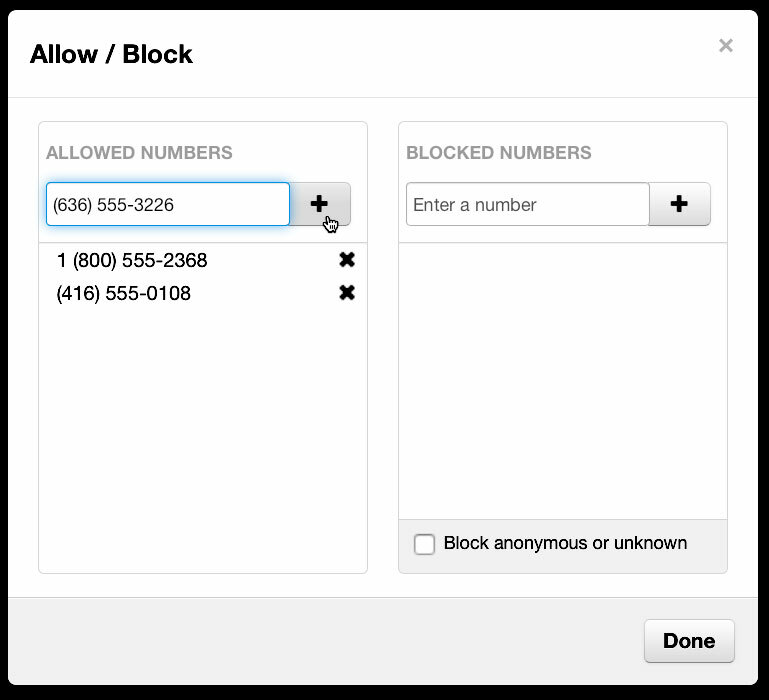 In a prior post, we showed you how to quickly and easily block annoying callers using the Block feature in UnitedCloud’s User Portal. In today’s quick follow-up, we’ll talk about the other half of the feature, Allow. When you see “Allow Calls” you might assume this feature functions opposite to “Block Calls” but there’s a bit more to it. Allow Calls works in combination with two other features to make them friendlier to individuals you really want to hear from. Do Not Disturb: This feature can be enabled in your Answering Rules in the User Portal. Do Not Disturb keeps calls from ringing through to your phone. Calls will instead be handled by the “When Unanswered” instructions in the Call Forwarding section of the rule (Read more about Answering Rules here) which many users will set to forward to Voicemail. Call Screening: Also available through Answering Rules, Call Screening requires callers to speak their name. The system then forwards along their call, and plays their name back for you so you can decide whether you want to accept the call. There are no settings or preferences for Do Not Disturb or Call Screening – these features are either on or off. But by adding phone numbers to the “Allow” field, you can allow individual callers to bypass both features, ensuring their calls always come through directly. As with blocking calls, it’s simply a matter of clicking on the Answering Rules icon in the portal to take you to the right page, and then clicking on the “Allow/Block” button. 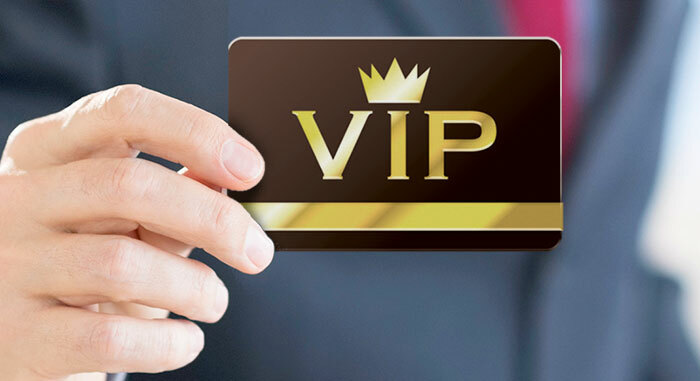 Type the phone number of an important contact in the Allowed Numbers field, and click the “+” button to add it to the list. With Allow Calls, you can turn on Do Not Disturb and still receive calls from your Very Important People, whether it be the boss, co-workers, your doctor or the spouse and kids. And those same callers won’t be required to give their name even when Call Screening is enabled. So, go ahead and turn on Do Not Disturb or Call Screening if you need to get some work done. You can rest easy knowing the important people who need to contact you still can, thanks to Allow Calls. To learn more about this feature, contact us at info@unitedcloud.ca, and follow us on Twitter, Facebook or LinkedIn for all the latest updates.